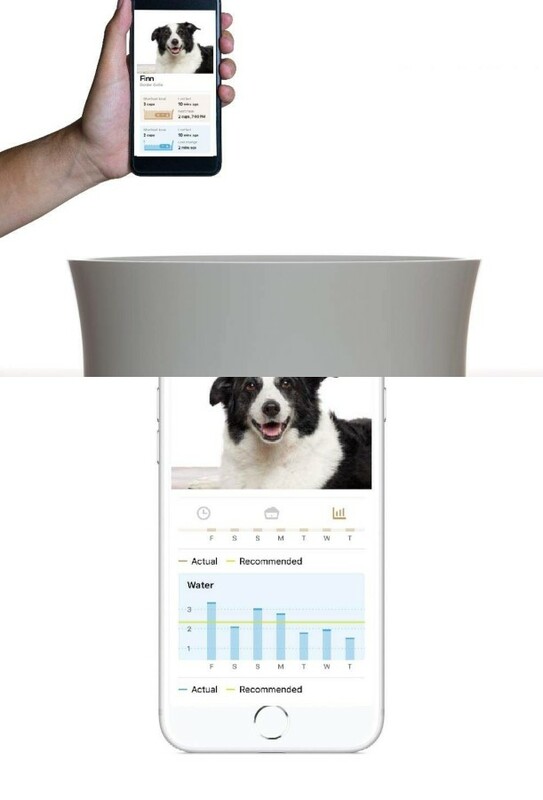 Meet the Obe ProBowl: a smart dog bowl with WiFi that weighs every meal and glows green when filled to the right amount. 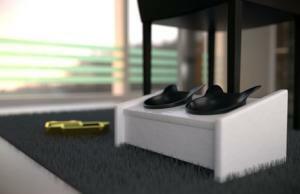 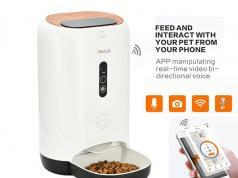 It lets you track eating habits on your smartphone. 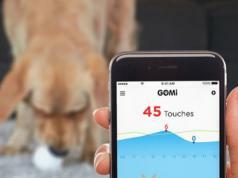 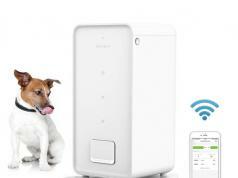 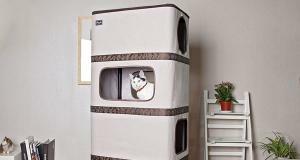 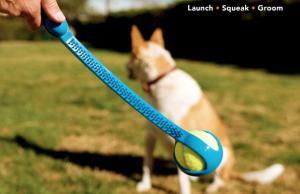 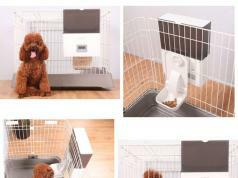 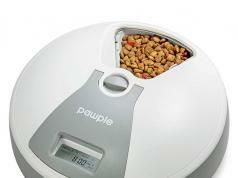 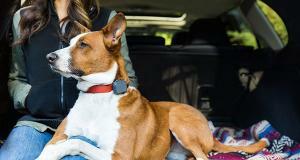 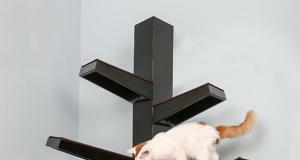 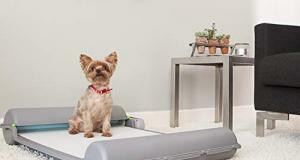 It makes sure your pet eats the right amount and can even reorder dog food. 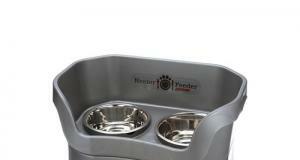 This smart dog bowl can be used with wet/dry food and water.